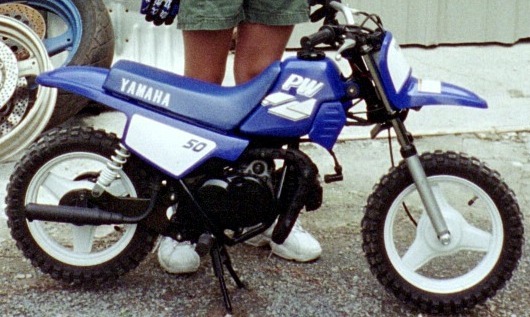 1999 Yamaha PW50, little blue and white dirtbike. 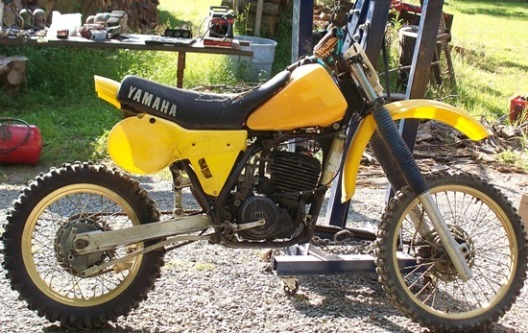 1984 Yamaha YZ490 dirtbike, yellow. Ready to Show Off Your Bike? Do you have a great photo of your custom utility ATV? Did your Sportbike just get a new paint job? Did you snap some impressive shots at this years Bike Week? Share it! Your story will appear on a Web page the way you enter it here. We will review all submissions for content. Please do not use profanity. Ready to add your picture? Great! Click the Browse button and find it on your computer. Then select it. Remember: it must be no larger than 800x600. See What Others Have Contributed! Click below to see story and photo contributions from other visitors to this page. I saw this little XT350 in a Turkey Hill parking lot. I think the camper plate was Maryland. It was so nice a had to take a picture.